Who doesn’t love football? Combine your love for being out on the water with the most exciting game of the year – the Super Bowl. 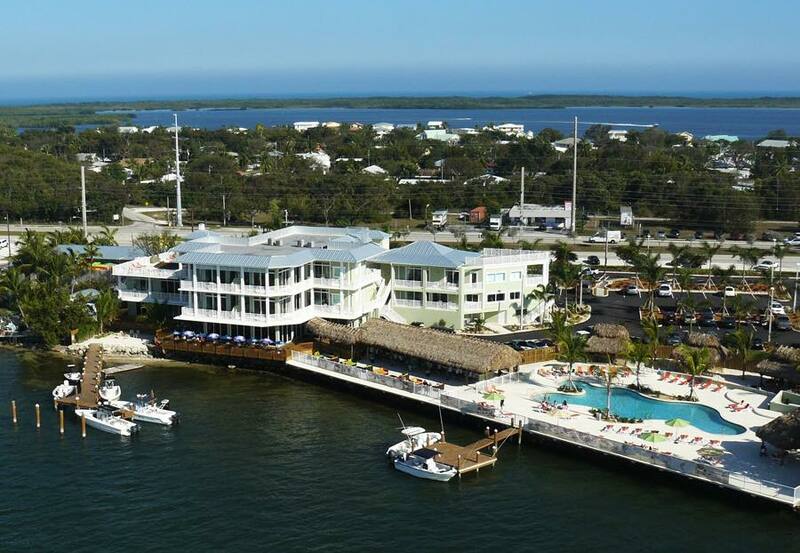 We’ve found some of the best sports bars across the nation that are easily accessible by boat. If you’re looking for an excuse to take the boat out for Super Bowl Sunday, check out these great sports bars to watch the big game! Mother’s in Federal Hill is a Baltimore staple! They are famous for their fresh seafood, jumbo crab cakes, and mouthwatering burgers. The best thing to eat there during the game are their wings! Lucky for you, they are offering bottomless boneless wings, domestic beer, and rail cocktails. Buy a ticket in advance for only $20, but if you forget, it’s only $25 at the door. 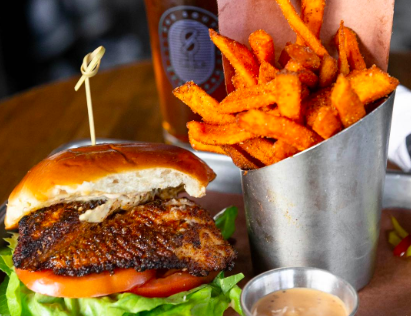 With an extensive selection of draft beers, incredible food, and flat screens galore, this is the place to be to watch Super Bowl 53. 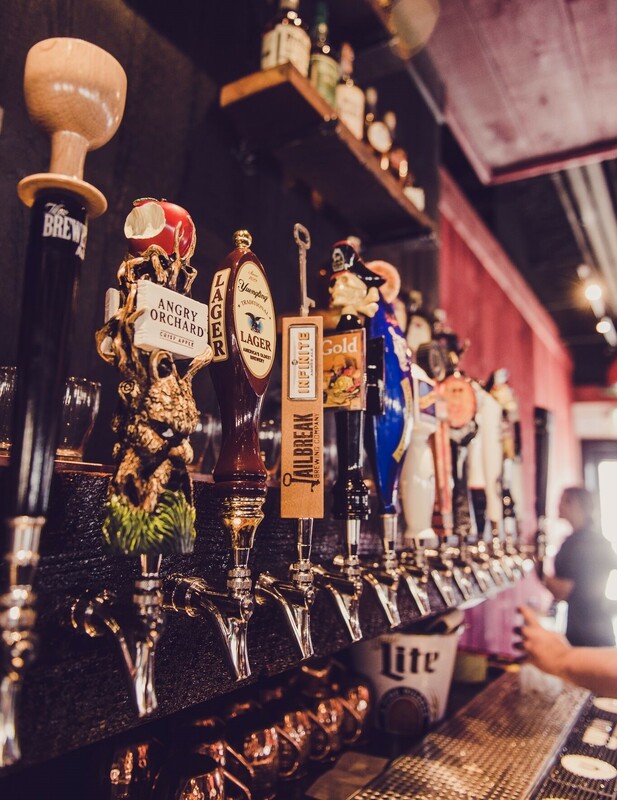 A favorite in the Yards neighborhood, Due South is a great spot to watch the big game. Their unique cuisine is a mix of classic favorites with a southern twist. 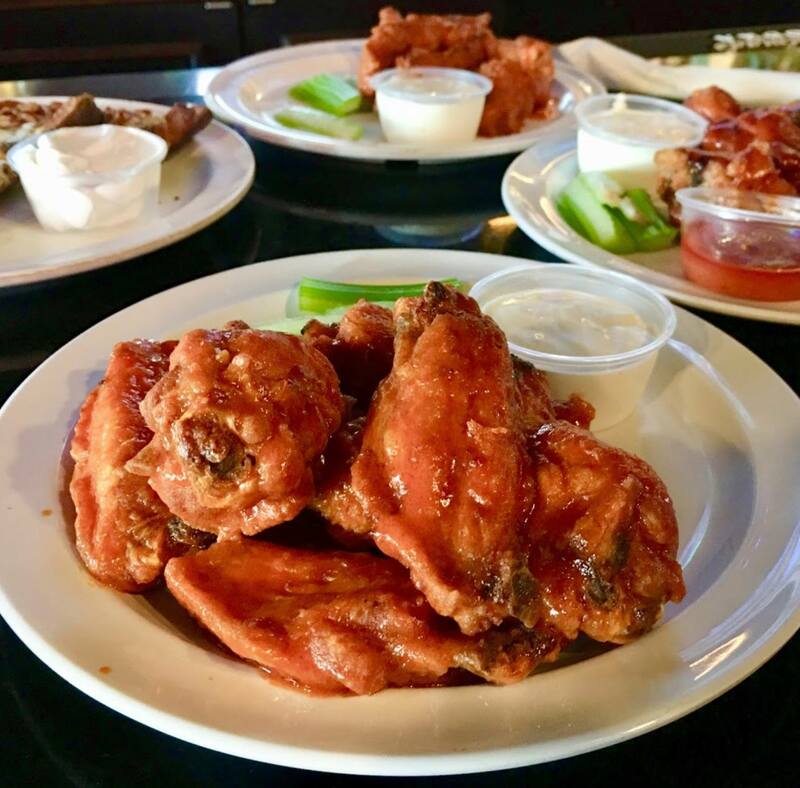 With shareable appetizers to share with your team, to main courses to satisfy any quarterback, grab a bite and enjoy the Super Bowl here! 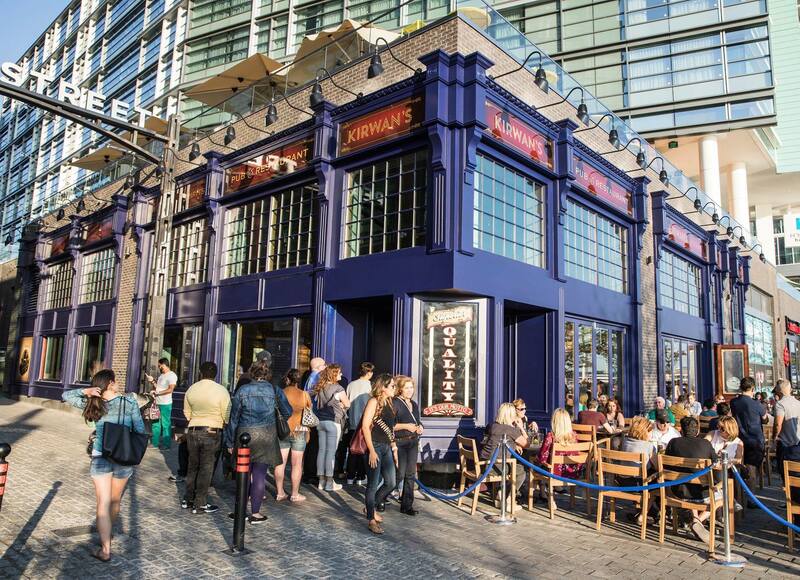 If you’re looking for a unique place to watch the game, Kirwan’s on the Wharf is your spot! This Irish pub has the beer that pairs perfectly with the best football game of the season. Their Whiskey Bar is the perfect place to watch the big game. Jimmy Johnson’s in Key Largo is the place to be for a fantastic Super Bowl experience. Start off the big day by soak up the warm, Florida sun. Spend the morning laying out by the pool and relaxing before the big game. Head over to the sports bar for kick off. With a multitude of flat screen TVs, there’s no bad seat in the house! The moment you enter and catch JJ’s Super Bowl Trophies and Three Rings on display you know your amongst a champion, “JJ’s Sports Bar”. Mike’s at Venetia is a hidden gem in downtown Miami. Voted one of America’s Best Sports Bars, Mike’s at Venetia is the place to be! This no-frills sports bar is focused on offering a high quality menu, friendly service and giving their customers a great value. This family operated bar is tucked away in the Venetia condo building on the ninth floor. The bar offers over 20 TVs, a multitude of billiards tables, daily specials, and wonderful Miami views. You are sure to have a blast watching Super Bowl 53 here! 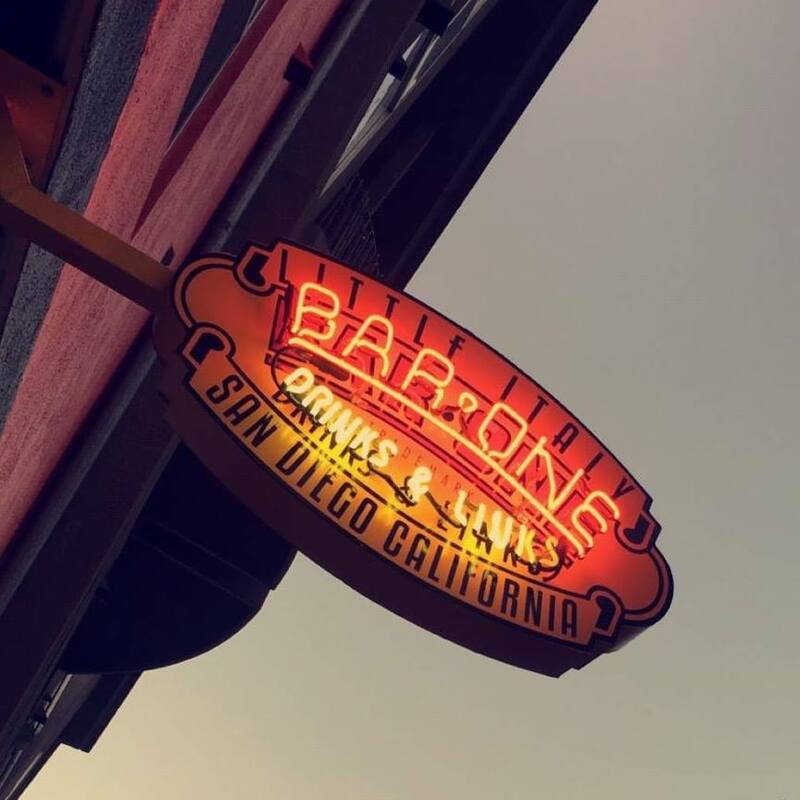 Even though Bar One may be located in San Diego’s Little Italy, this bar has so much more to offer than Italian food. This modest spot has become of a community favorite to watch any sporting event. With burgers, sandos, and fun-plates, you’ll have so many delicious options to choose from. Offering a selection of 30 different beers, there is something to wet your whistle too. boat to d.c.boat to floridaBoat to Washington D.C.Floridasuper bowlWashington D.C.